Merry Christmas to you all…hoping a kind light finds you and those you love this night. I am so very grateful for your care, joy and love for me and my family this year, your kindness changes everything…may it be returned ten fold. To You and to Yours a very happy festive season. It is a relatively short time since I discovered your lovely site. Inspired by you ….. this winter has found our work having taken us to the South Western US. For a few months we are in an RV park here. Mostly everyone is a little ‘island’. Last night, under cover of darkness, my husband and I wrote personal cards to each of the people staying here and deposited them on their doorsteps (cards held down with little rocks). It seems some were especially touched with the thought as all are away from any family/friends. Just a little gesture but one inspired by your site. Hopefully it will be the beginning of extending a hand of friendship to others much more often. oh!!! Thanks for taking the time to share this story with me Annie! I can just imagine you two, doing your kindness adventures in the dark! Would love to chat about your RV trip some time…we are thinking of taking a kindness tour, would love to hear all you have learned. Thank you Patience for being you. I’m so grateful I found you this year. Happy holidays to you and your beautiful family, and thanks for being such an inspiring presence in my life. oh how sweet!!! what a great idea too! thanks for following along…and sharing your life with me too! What an exquisite photo! Love and Light! same to you Ella!! …what a beautiful name you have. Thank you Wendy!! 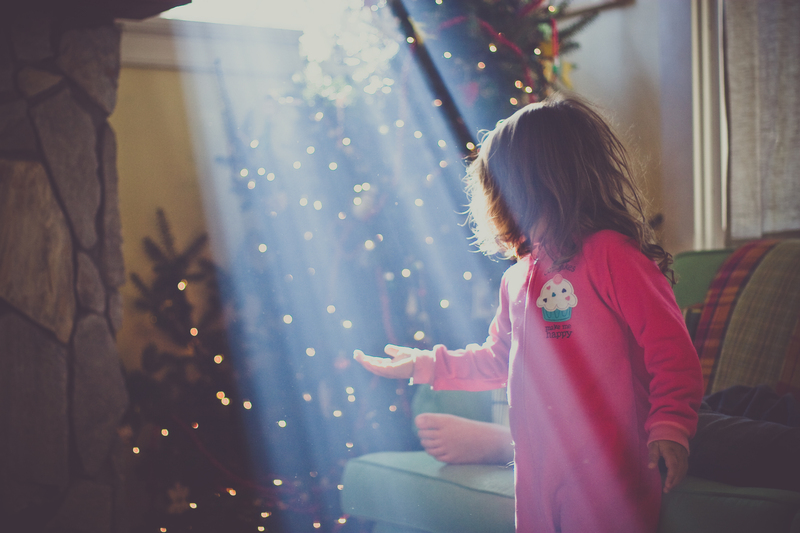 I was so in love with that amazing light…the kids played in it for like an hour. Hope this New Year is wonderful for you!! amazing capture! i can look at it all day.